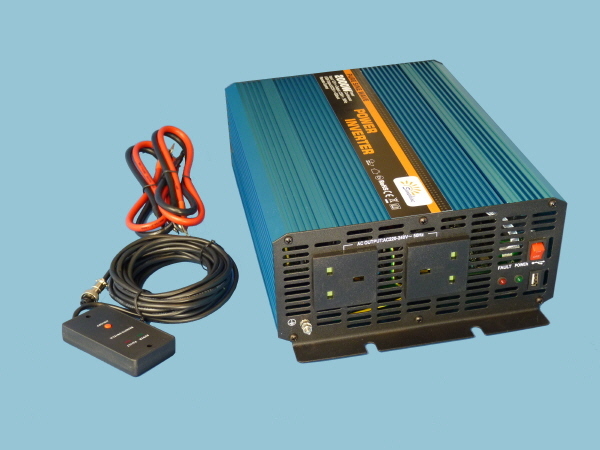 An Inverter Charger will provide an uninterrupted power supply (UPS). When mains power is available, household appliances draw power directly from the mains power (National Grid) if mains power fails, the unit automatically switches over to an external 24 volt battery source to power connected equipment with voltage and frequency-controlled AC power. Our inverters are a very high grade and this product is supplied with heavy duty leads fitted with terminal rings for easy connectivity to your battery. 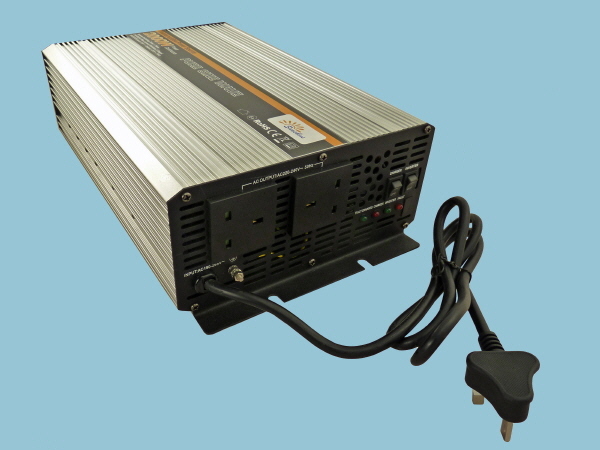 The CSC2000 power inverter also comes with a built in battery charger. Inverter/Chargers will provide your equipment with utility - supplied AC power when it is available, and during blackouts and brownouts, the unit automatically switches over to an external battery source to power connected equipment with voltage and frequency-controlled AC power. 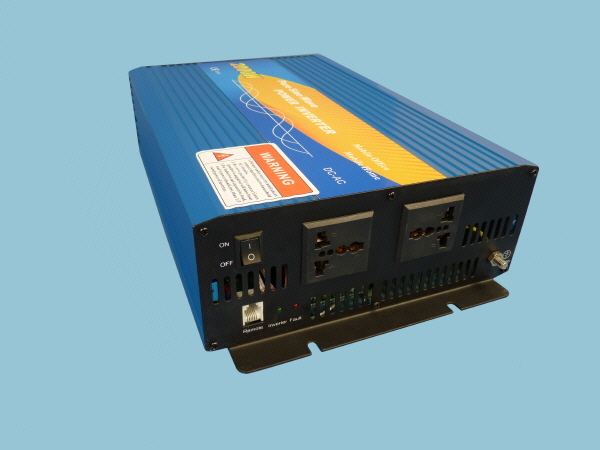 Sunshine power inverters have advantages of being compact, light weight, & low noise, once connected to a battery, you get 230v AC directly from the power inverters Output Sockets giving you a stable power supply for running your electrical appliances.